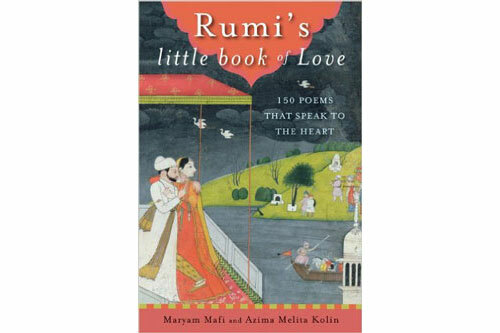 These poems, most of them translated into English for the first time from the original Persian, were carefully selected from two thousand of Rumi’s quatrains. Arranged thematically, they take us on a journey of the soul. Persian calligraphy enhances the beauty of the poems.